Condition Now inspectors go through an extensive inspection of the vehicle panel by panel. Each inspector looks for signs of sanding marks and paint defects along with other signs caused by the repair process. In addition , they take measurements with a device that determines the thickness of the paint similar to ones used in the aerospace manufacturing industry. 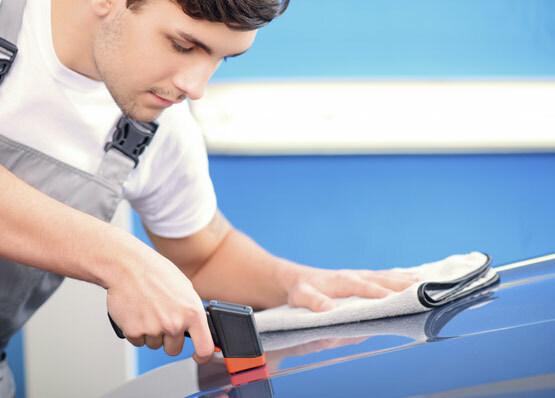 Paint thickness is important because it is almost impossible by hand to recreate the robotic consistency of vehicle painting used by the manufacturer. This information combined with a vehicle history report gives you the most useful tool on the market for finding the right vehicle at the best value. 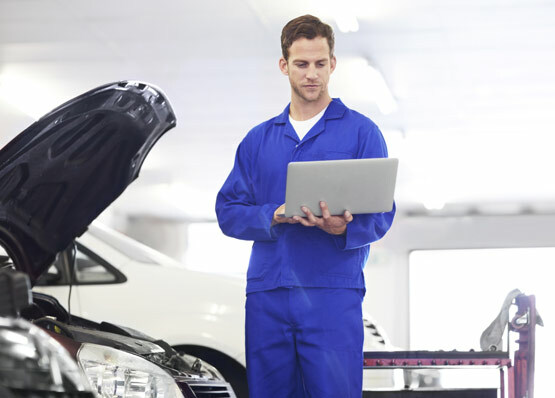 By identifying specific areas of a vehicle that have been repaired you and or your trusted expert can determine quickly and easily if the repairs are acceptable or not. Condition Now recommends that you have a trusted expert examine thoroughly any repairs you feel may be more than just cosmetic. YOU have the information. Now YOU can decide. • Millions of vehicles are involved in fender benders each year. Many sustain minor if any damage. so why not get the best intelligence on the market today. • A Condition Now report makes identifying these vehicles FAST AND EASY. 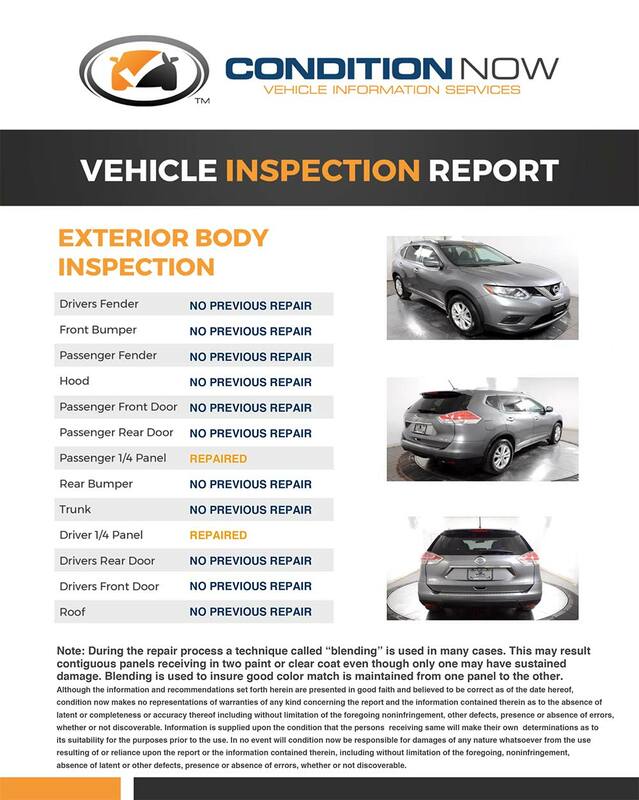 • A vehicle history report is an ESSENTIAL part of the modern car buying experience. The maintenance and past accident history helps paint a picture of the vehicles life. What we provide is the condition of that vehicle now! • A past incident can be major or minor. They absolutely should NOT be viewed as the same when evaluating your car choice! • So YOU can make an informed decision. • YOU spend hours on the Internet with the ability to sort through thousands of vehicles, but you only have time to go and see a select few. 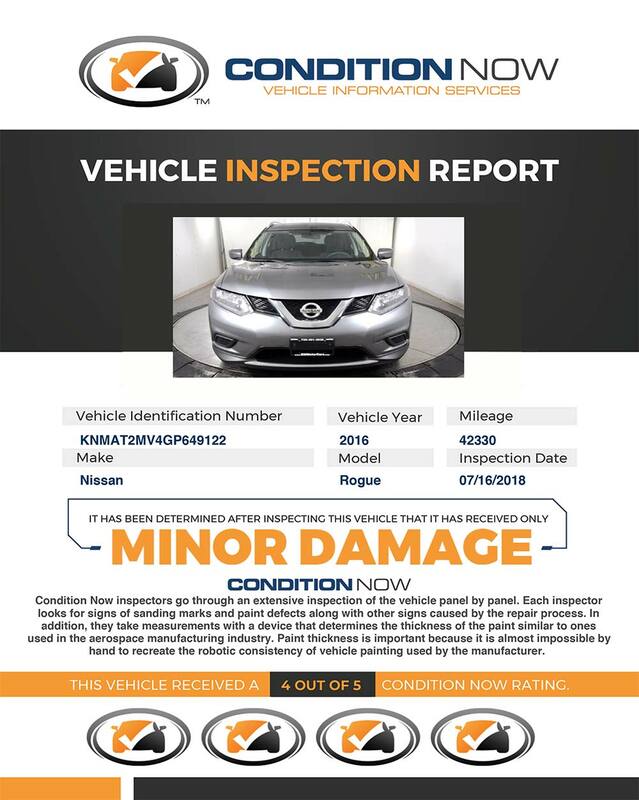 • Condition Now ensures piece of mind that you are not wasting your precious time evaluating a sub  par vehicle. • Look for the Condition Now Report and save time  and energy, getting the most value out of your  next car purchase.